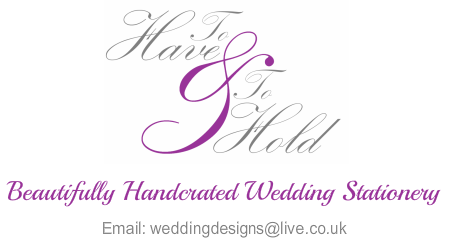 for, then a bespoke design is perfect for you! this can often make the items more affordable. 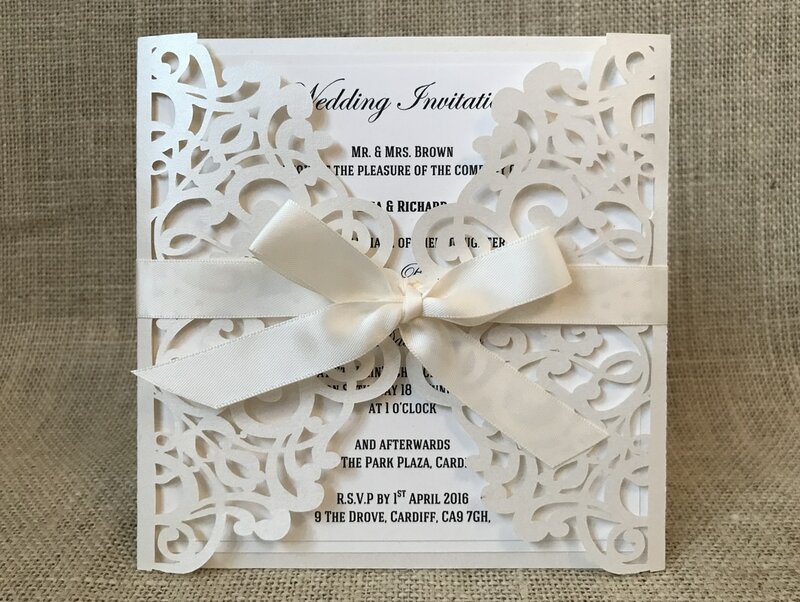 Or if you like one element of one design and would like to combine it with an element of another design or would like to incorporate multiple designs together then we can do that for you. 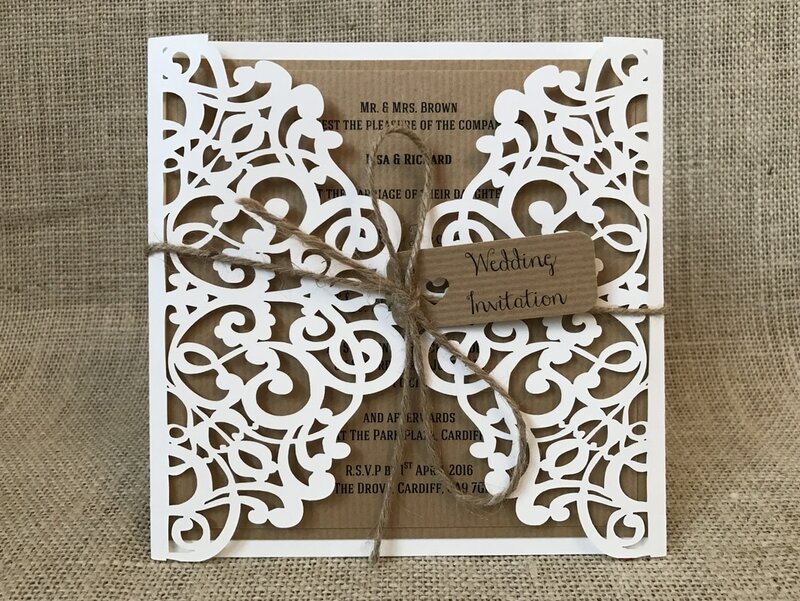 Alternatively, if you want something completely different, that you haven’t seen on our website then we can create a completely bespoke design especially for you. 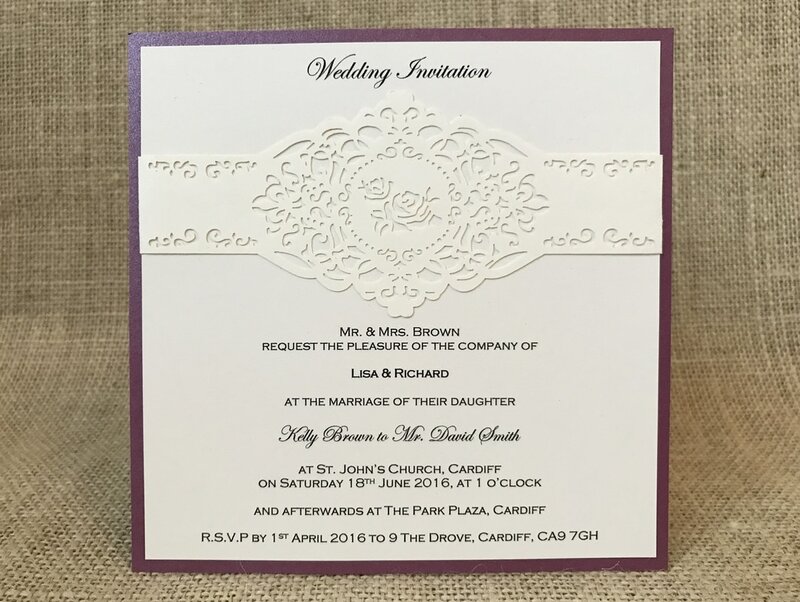 We will work closely with you to create uniquely designed wedding stationery that meets your requirements at no extra cost. 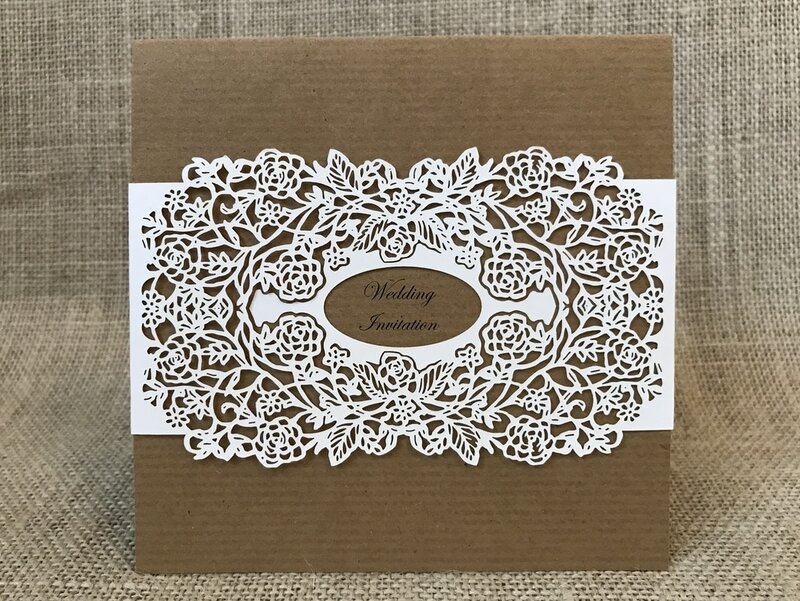 We design and hand craft each individual item using our large range of coloured/textured cards, ribbons and embellishments. 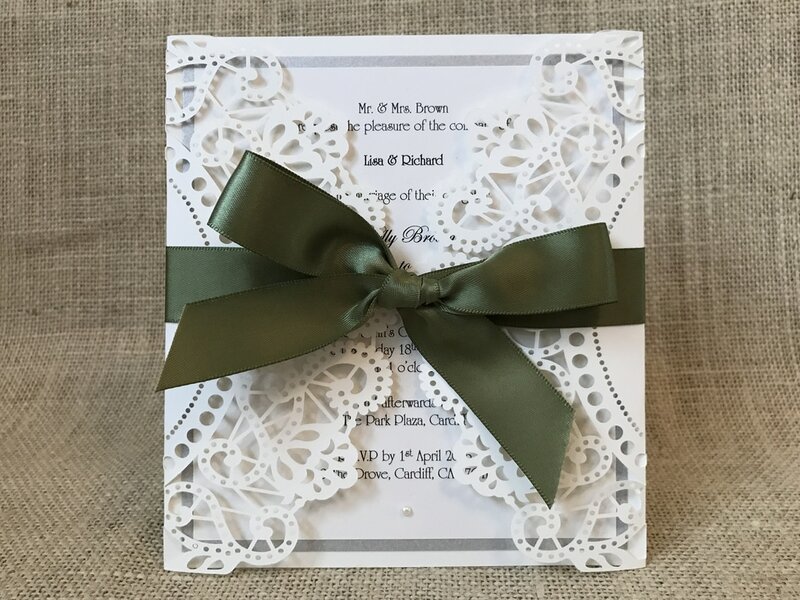 We can also offer co-ordinating items especially for you, to make your wedding day extra special!